For Pam Klein, a leap of faith turned into a miracle. 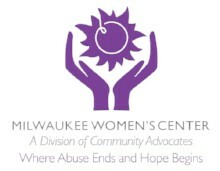 More than a dozen years ago, Klein was serving on the board of the Milwaukee Women’s Center, then an independent organization serving survivors of domestic violence. The center fell on hard times financially and was looking for a way to survive. 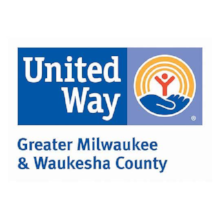 Instead of merging with another nonprofit working on the same issues, the Milwaukee Women’s Center Board took a chance and moved ahead with a plan for MWC to become a division within Community Advocates in 2007. 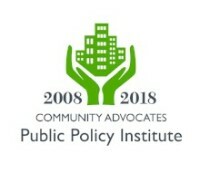 "I had never even heard of Community Advocates, so I was really surprised to find out about their long history in Milwaukee," Klein said, who was the MWC Board President at the time. 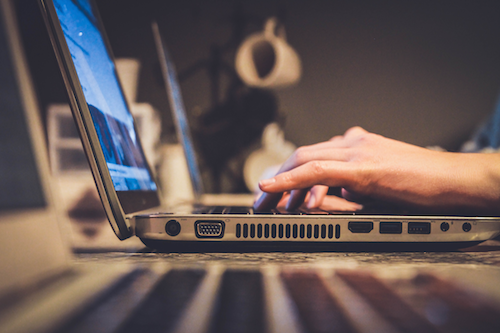 "After I got to understand who Community Advocates served and all of the programs they had to offer, I came to realize that so many of the clients who came to the Women’s Center in crisis ended up being referred over to Community Advocates for various issues. "Community Advocates was already assisting our clients move out of the crisis phase and helping them to become reestablished in the community. The MWC Board realized there was a lot of synergy between the two organizations. I was like wow, to me that makes a lot of sense that the Women’s Center would be part of a larger organization that met their broader needs beyond the crisis stage." After the Milwaukee Women’s Center Board made its decision, Community Advocates' leaders made it happen, from hiring their staff to moving furniture and tying up loose ends. Klein said she was concerned that the transition would negatively impact their clients and disrupt their services and programs, but the acquisition went smoothly. "It was a total miracle," Klein said. "I was so scared, quite frankly, about how this was going to go. It was a leap of faith to make sure it could happen. We were basically closing the Milwaukee Women’s Center and reopening it as a new division within Community Advocates. All of the services and funding for the new MWC division continued without a glitch." 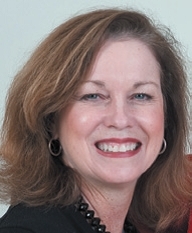 Since then, both she and her fellow Milwaukee Women’s Center board member Sandra Samse have served on the Community Advocates board to ensure that the center’s programs would continue—and thrive—in their new home. Klein said she’s glad that’s happened, and that staff are still so dedicated to serving the survivors of domestic violence, in addition to men unlearning their abusive behavior and adults and families coping with substance abuse or homelessness. She’s also “in awe” of the role Community Advocates plays in the greater Milwaukee community to reduce and prevent poverty in myriad ways. Klein, the cofounder of Fresh Coast Partners, which creates and manages senior housing and assisted living communities, is drawn to Community Advocates’ emphasis on providing access to safe, stable, and affordable housing in Milwaukee. "I think that Community Advocates is one of those hidden gems in the Milwaukee community, and if something were to happen and if this agency disappeared, there would be so many thousands of people that would be without the resources they need. There would be a huge cost to everybody in the community to figure out how to handle the many needs of those living in poverty in Milwaukee," Klein said. 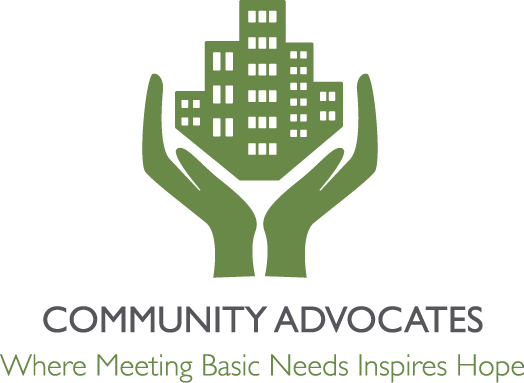 "Community Advocates serves a very large role in helping people who are living on the margins move into a better place so that they can become stable and contributing members of the Milwaukee community. 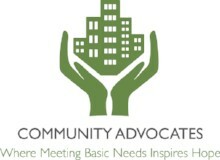 I think what the staff of Community Advocates does is more than amazing. They are actually a life saver and a source of hope to many of the most vulnerable in our city."